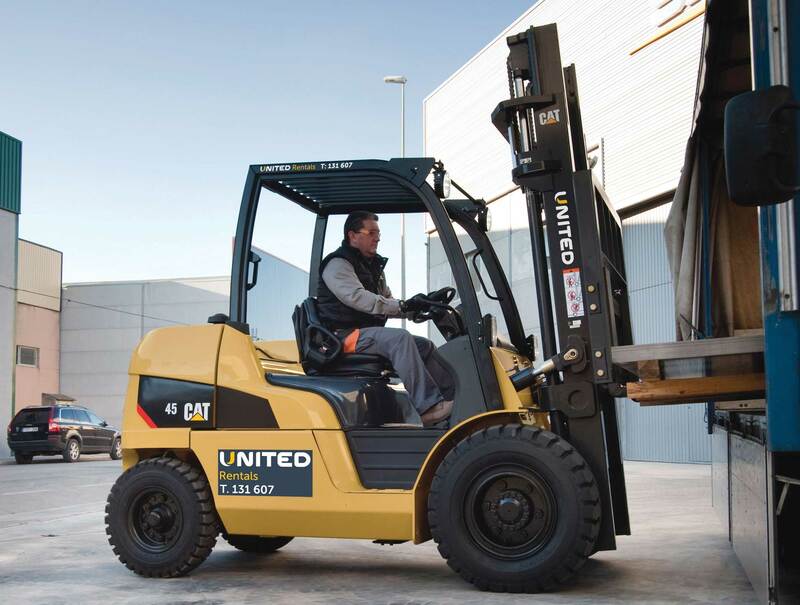 United offer a range of flexible finance options to minimise your down time and ensure you get the equipment you need without the cost. When you find the perfect forklift or access equipment to meet your material handling or access needs, it’s essential to get the right financing in place as quickly as possible to minimise downtime in your business. At United our dedicated in-house finance department can provide you professional advice about your finance and business needs. We can structure a competitive chattel mortgage agreement with repayments that meet your businesses cash flow requirements. As time is money, we work quickly to get the finance in place so you can get working. United offers customers two main types of finance options including a Chattel Mortgage and a Fully Maintained Rental. So what’s the difference? A Chattel mortgage is a finance product where you, the customer, owns the forklift or access equipment the minute it is invoiced to you. You can claim the interest and depreciation of the equipment as a tax deduction, which will appear as an asset on your businesses balance sheet. A funder takes security over the asset by the way of a “chattel”. A chattel notifies the public that it is funded through that finance company. When the loan is fully repaid, the “Chattel” is released by the funder making you the owner of the equipment unencumbered. Return the equipment with no further charges, subject to fair wear and tear policy. Continue to rent the equipment on a month by month basis. Enter into a new agreement for a new forklift or item of access equipment. For further information regarding these financial options or to speak to our finance manager regarding your businesses specific needs please contact United on 131 607 or by email.